This high-strength emollient cream is designed to reduce the visible signs of aging, providing long-lasting moisturization. 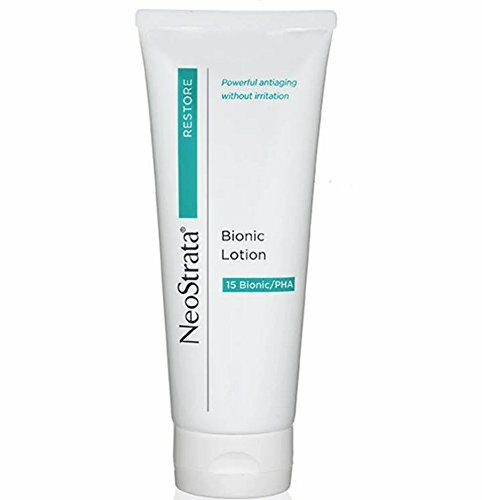 Gluconolactone inhibits the enzyme that can break down elastin, so it helps preserve skin’s elasticity and suppleness. This cream exfoliates and restores youthful skin texture without irritating even the most sensitive skin. Ideal adjunctive therapy for topicals such as retinoids or for pre and post-procedure use. 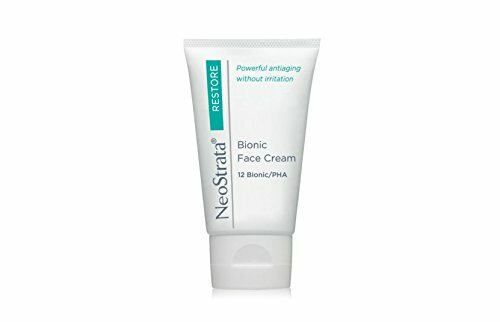 Perfect for patients who are unable to tolerate Glycolic Acid but desire the benefits of high-strength AHAs. Fragrance-Free. Dye-Free. Paba-Free. Non-Comedogenic/Acnegenic. Formulated with 15% Gluconolactone and Vitamin E.
This ultra emollient, advanced antiaging cream provides intense hydration and skin smoothing effects without irritation. 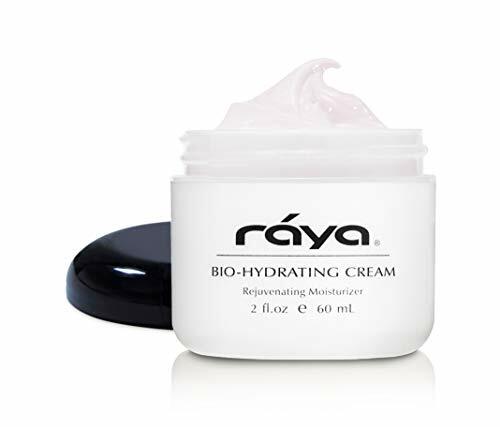 Studies prove this cream is exceptionally mild, non-irritating and helps calm irritated skin and reduce redness. Ideal to help condition skin after peels, microdermabrasion, laser, or for use with topicals such as retinoids that can dry the skin. Fragrance-Free. Paba-Free. Non-comedogenic, non-acnegenic. Formulated with 8% Gluconolactone and 4% Lactobionic Acid. 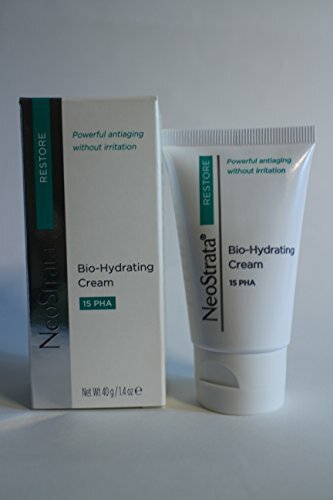 NeoStrata Bio-Hydrating Cream - PHA 15 is a rich, emollient cream that reduces the visible signs of aging and provides intense hydration. This creamy moisturizer features 15% Gluconolactone and vitamin E to deeply moisturize, revitalize and correct the skin. Compare prices on Neostrata Bio Hydrating Cream at Elevelist.com – use promo codes and coupons for best offers and deals. We work hard to get you amazing deals and collect all avail hot offers online and represent it in one place for the customers. Now our visitors can leverage benefits of big brands and heavy discounts available for that day and for famous brands.